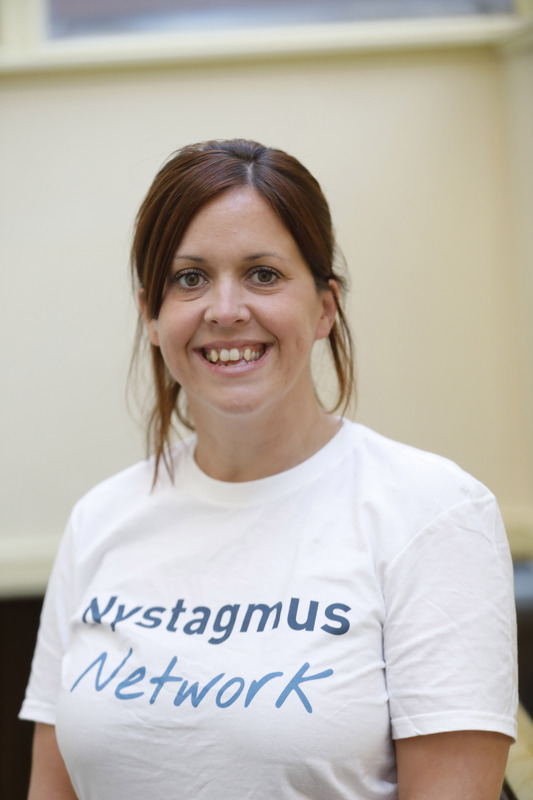 We’re about to launch our very first local nystagmus network in Manchester. 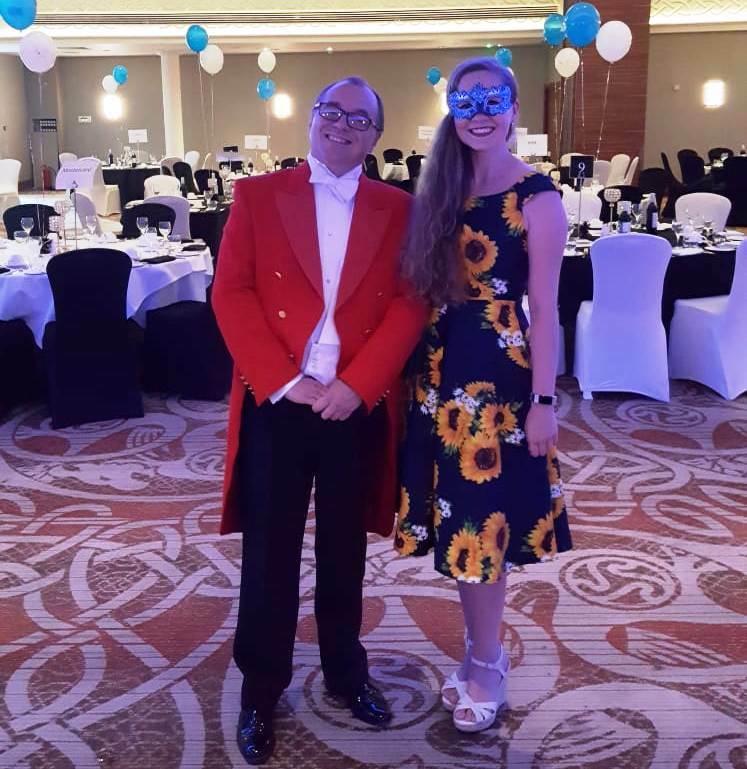 Your host, Nystagmus Network trustee, Marie Turnbull, is arranging a date, time and venue for your first get together. We’d like as many people as possible to be involved. If you’d like to come along, please contact us by email and we’ll send you all the details. 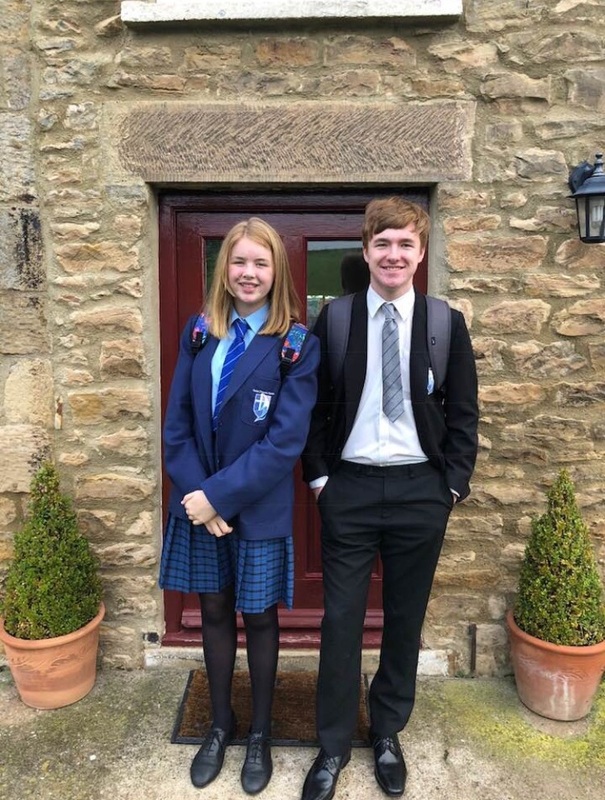 Guest post: Harry’s back at school! 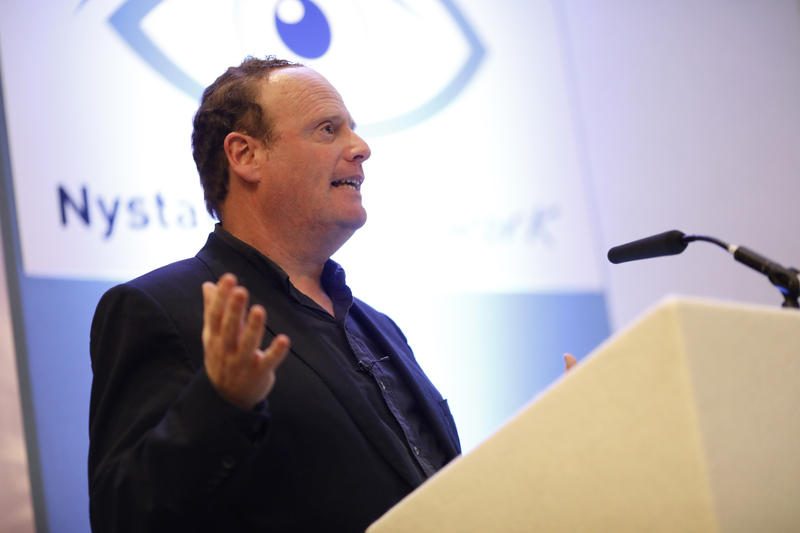 Previous Previous post: Could you walk from Eye to Eye for nystagmus? Next Next post: How much do you know about nystagmus?